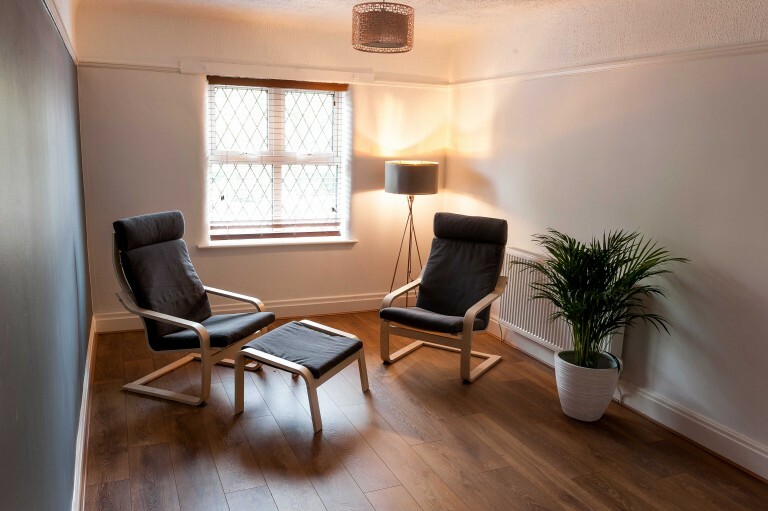 We have a selection of therapy rooms to rent in the heart of Chorlton, Manchester. Apply now for the exclusive rate of just £10 per hour. 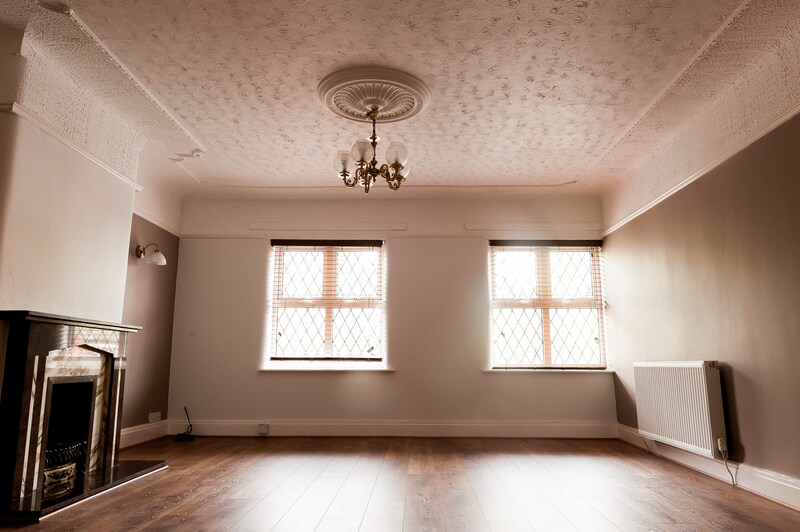 Spacious rooms with fresh, neutral decor. Rooms from 2 to 10 occupants available between 9AM and 9PM. Free internet provided in each room. 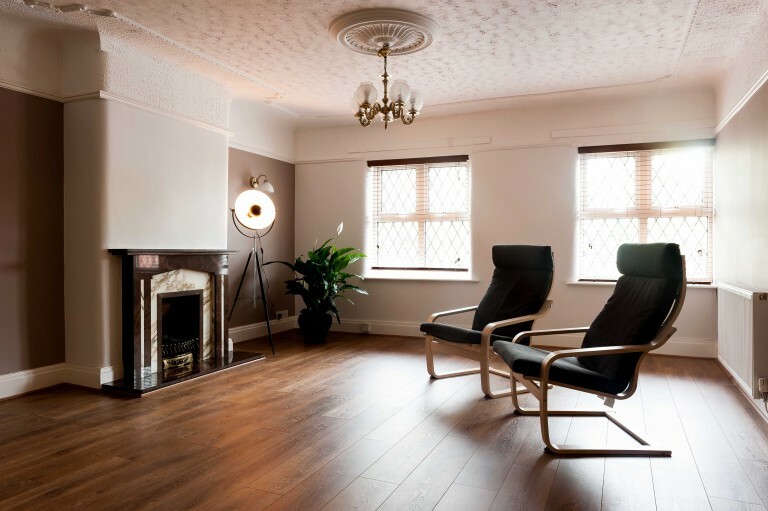 Rooms available from £10 per hour. Close to Bus and Metrolink stations. Kitchen and bathroom facilities provided free of charge. Available for single client or couples only due to smaller size. A spacious and well-provisioned room with free internet access, comfortable seating. Available for single client or group bookings for up to 4 clients between 9AM and 9PM. Available for single client or group bookings for up to 10 clients between 9AM and 9PM. Spacious room can accommodate presentations or society meetings, AGMs, miscellaneous events.